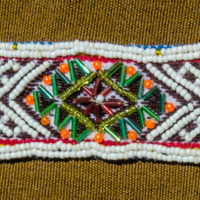 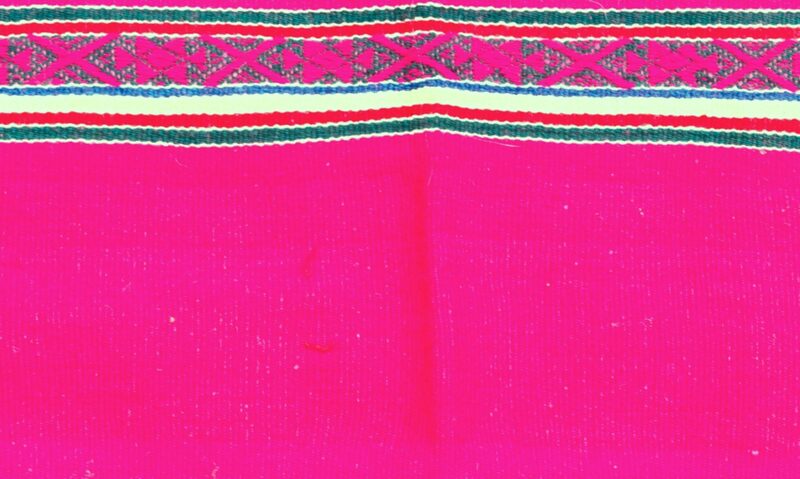 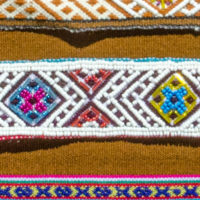 Handwoven, beaded hatbands made by the Q’eros on the slopes of the sacred mountain, Apu Ausangate, four hours from Cuzco. 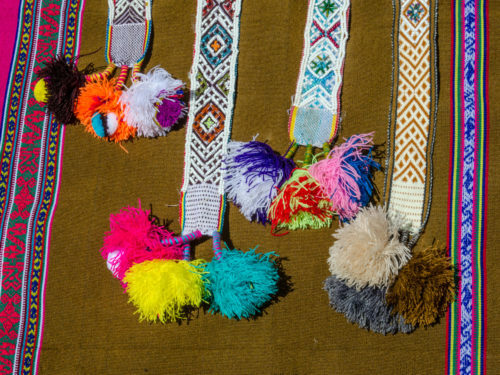 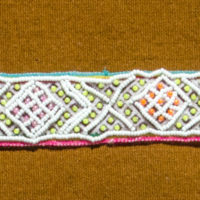 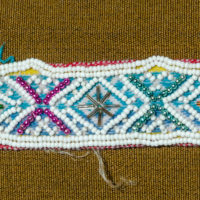 They all have a finely woven strap with sewn on beads and brightly colored tassels. 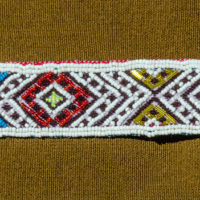 Each one is uniquely beautiful and one of a kind. 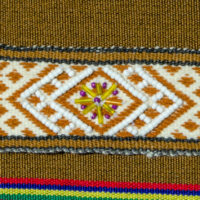 Even if you don’t currently have a hat for one, they are beautiful pieces of art with the consciousness of the high Andes.